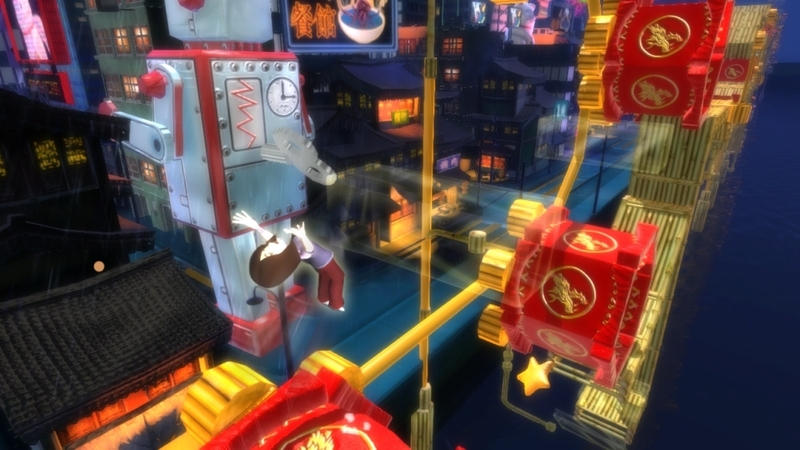 The sequel to the fun and free platformer Crash Course is now available on Xbox Live. As with the original, you'll be able to play with friends although this game has had a slight change with the 2.5D gameplay. The full version of Doritos Crash Course 2 will cost 0 MSP (FREE!). 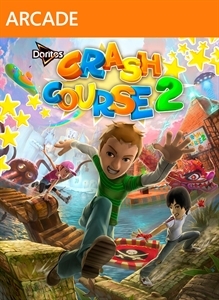 "Doritos Crash Course 2 is the sequel to the XBLA smash hit Doritos Crash Course. 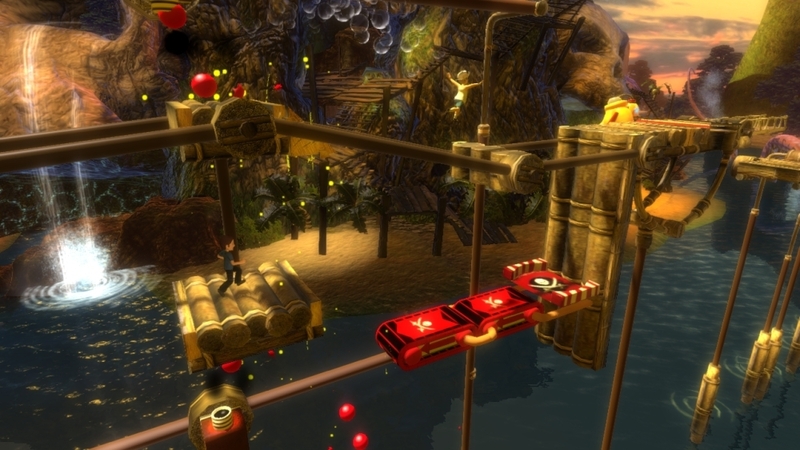 Run, jump, slide and wall jump your Avatar through 4 new worlds of irreverent obstacles, traps and pitfalls. In this 2.5 platformer, compete for medals and find stars to progress. Use your stars to unlock new courses, power-ups and vanity items. Compare your best time against up to 3 asynchronous game clips of your friends."